maximum success in a compact time period. at your operations and make suggestions that will help you move forward, and make sure that you are prepared for the extra layers that may be needed to do business with the key retailers across the country. 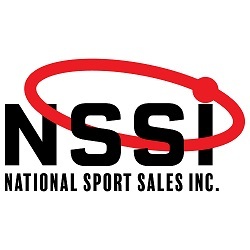 Copyright 2014 National Sport Sales, Inc. All rights reserved.